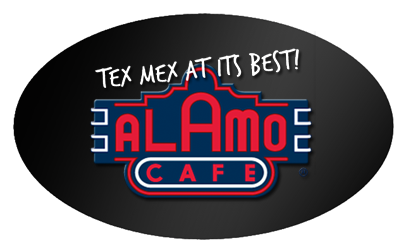 We have two Alamo Cafe’s to serve you. Take US 281 North. Exit on Oak Shadows/Winding Way, and we are directly on the right hand side. 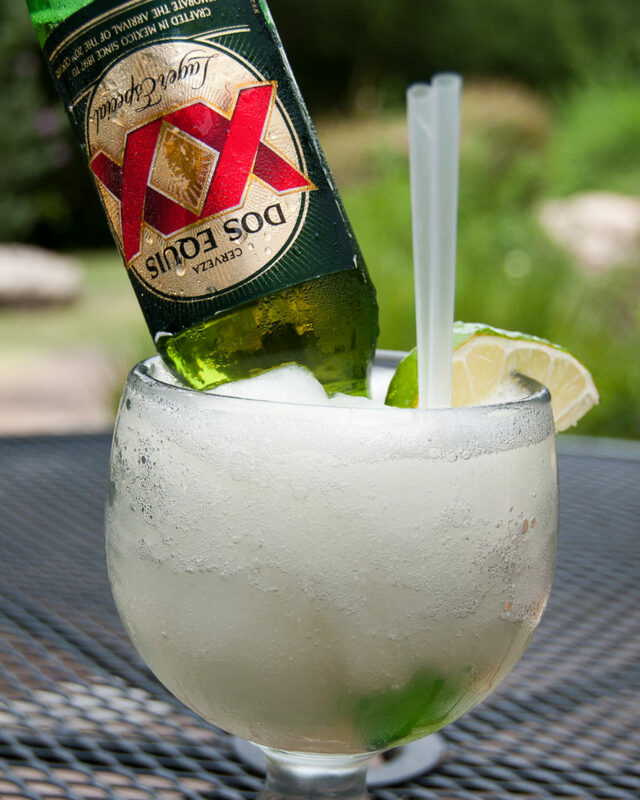 ***Our 281 location is repoen for business! We want to thank everyone for their kind words and support over the last few days. 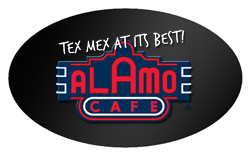 We are excited to serve the Alamo City again! On Interstate 10, between Wurzbach and Ramsgate on the west side of the interstate.